The session took place in Decca’s studio at 165 Broadstairs Gardens in West Hampstead, London. The building is no longer a recording studio and is currently a rehearsal and teaching space for the English National Opera. Three of the songs recorded – Like Dreamers Do, Hello Little Girl and Love Of The Loved – were early Lennon/McCartney originals. None of these would be officially recorded by The Beatles when they eventually signed for Parlophone Records. Although the audition was unsuccessful, Brian Epstein used the resulting tapes to cut acetates of several songs which he sent to prospective producers and record companies in early 1962. One of these 78rpm 10-inch discs featuring Hello Little Girl and ‘Til There Was You (credited respectively to ‘John Lennon and The Beatles’ and ‘Paul McCartney and The Beatles’ in Epstein’s hand on the labels) sold at auction for £77,500 in March 2016. Only five of the tracks are currently available legitimately – Like Dreamers Do, The Sheik of Araby, Hello Little Girl, Three Cool Cats and Searchin’ were included on the 1995 collection Anthology 1. 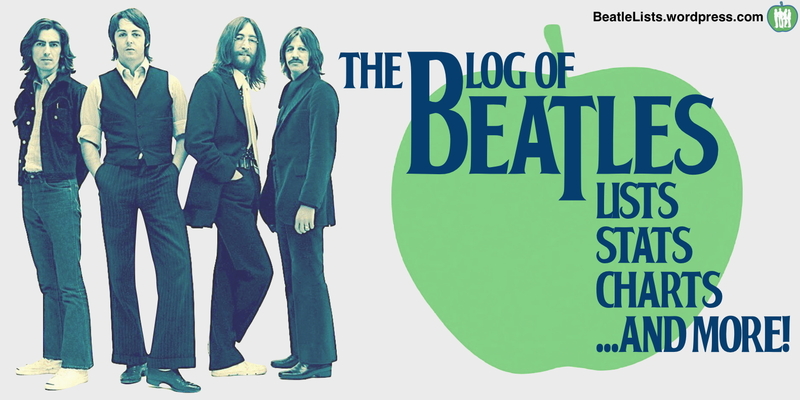 Since 1979 tracks from the session had been available on several bootleg or semi-legal releases, most commonly as 12-track collections omitting the Lennon/McCartney songs, but also as releases featuring anything between 10 and the complete 15 tracks. The Beatles’ 1962 ‘Decca Audition’ lineup: John Lennon; George Harrison; Paul McCartney; Pete Best.